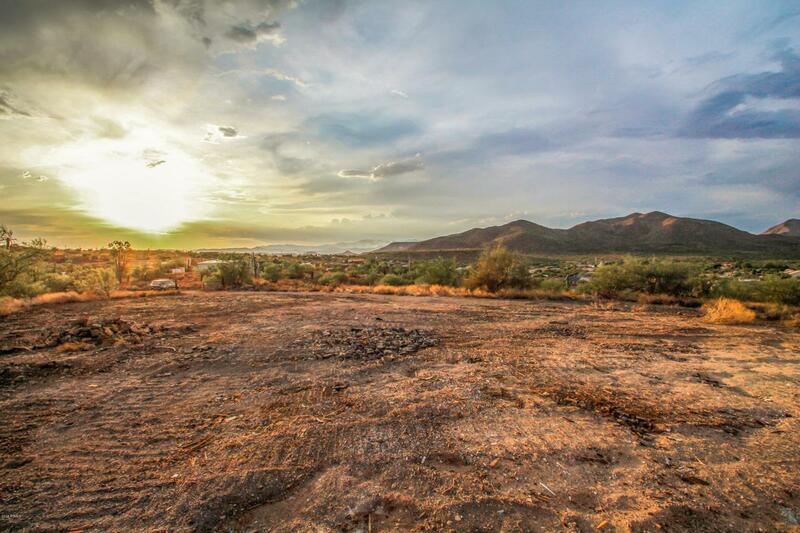 Amazing opportunity to own a full 360 degree of amazing Arizona Sunset views! You can see for miles in every direction. These 10 acres are being sold as one parcel which is currently 2. Comes with a strong private well on site. Former homestead has been prepped for you to build your dreams. No CC&R's, no HOA, and lots of privacy. Grab this land and have fun!